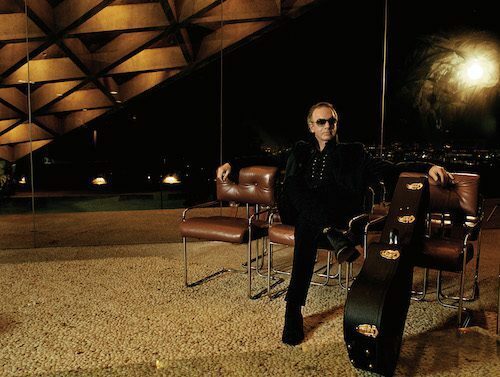 23 November 2018 (Toronto, ON) - Starting today, “The Ballad Of Saving Silverman”, a previously unreleased track from the upcoming Neil Diamond 50th Anniversary Collector’s Edition – out November 30 via Capitol/Ume/Universal Music Canada, the country’s leading music company - will be available for streaming and immediate download with the digital-album preorder. Pre-order the album HERE. Though Diamond appeared in the 2001 comedy Saving Silverman (which is about fervent Diamond fans who try to keep their buddy from marrying the wrong woman) he never let on that he had written the perfect theme to the movie. The catchy tune sums up the film and even includes a spoken-word bridge. 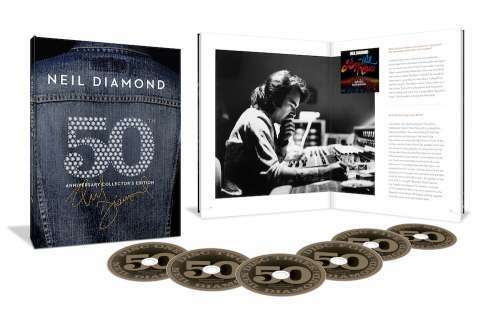 The Neil Diamond 50th Anniversary Collector’s Edition is a 6-CD retrospective that spans the singer-songwriter’s entire storied career. The fully loaded collection contains 115 tracks overall set in a hard-cover book and features scores of Diamond’s most beloved hits alongside demos, rarities and 15 previously unreleased tracks.